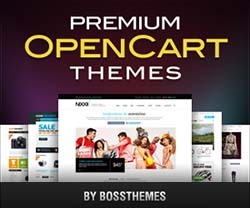 Book Store OpenCart theme from BossThemes comes with a neat, clean, simple and well-organized homepage put together to make a good look for your new website. 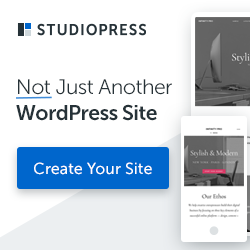 The layout of this theme is responsive with CSS3 media queries. A mega menu allows showing a huge number of options, easy to configure in back-end and also can combine options together. Homepage product filter arranges products by Alphabet and product Tag cloud play a fundamental role in attracting customers and improve their shopping experience.